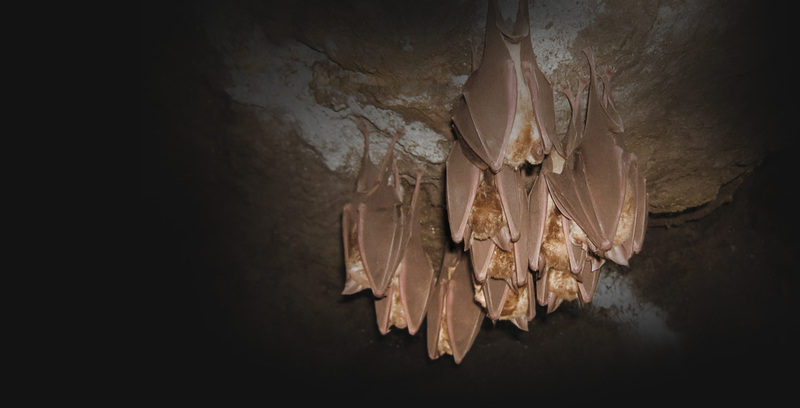 Join the North Devon Areas of Outstanding Natural Beauty team and partners for a walk along the Coast Path near Combe Martin looking for the elusive greater horseshoe bat. The walk takes you along the Old Coast Road near Sandy Cove, Napps Cave and above the secluded Broadsand Beach. This is a FREE event. No need to book. The walk is roughly 2.5 km in distance, lasting around 1.5 hours. Bring a torch. in partnership with North Devon Areas of Outstanding Natural Beauty.